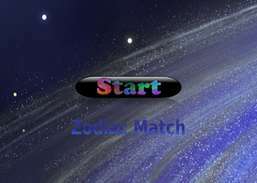 Zodiac Games is a timed matching game, featuring breath taking images, The first round in this Zodiac Games matching games is 100 seconds and each after that is 10 seconds less, so will have the time to improve each round. 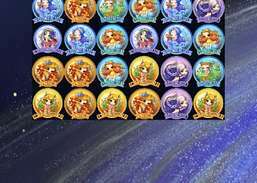 Another thrilling feature to the Zodiac Games is that makes it even more awesome then just a matching game - you must find the icons that link together in some way! 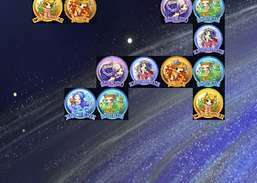 When you make a linked match the Zodiac Games will show the link. You also get some help along the way. You can use the REFRESH button 3 times, this mixes up the game cards so it is easier to find linking matches. You can also use the FIND button 3 times, and this will find the matching links for you. Onet Connect Animal is a classic onet - the best animal link game on the market! 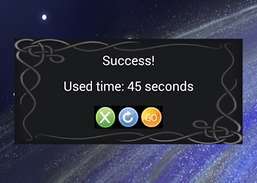 Hotstar is a timed three round matching game, featuring hotstar cards. Claim lost treasures and recover lost keys. Find all the matching pairs of cards and go to the next level. Enjoy this garden mania of farm fruits and get ready for the crops madness. Help Raccoon to find treasures in his fascinating match 3 adventure.